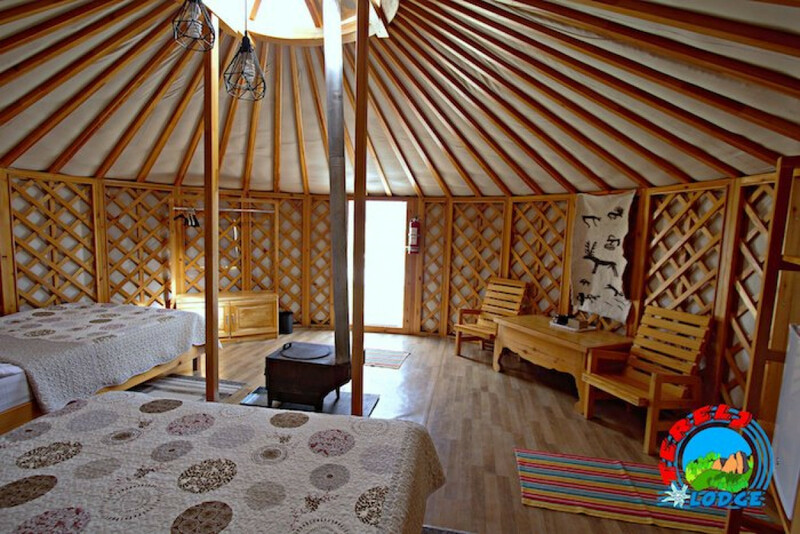 Except from cultural experiences and activities you enjoy, our facilities and services that are superior in standards compared to other camps in the area make your stay comfortable and relaxing. 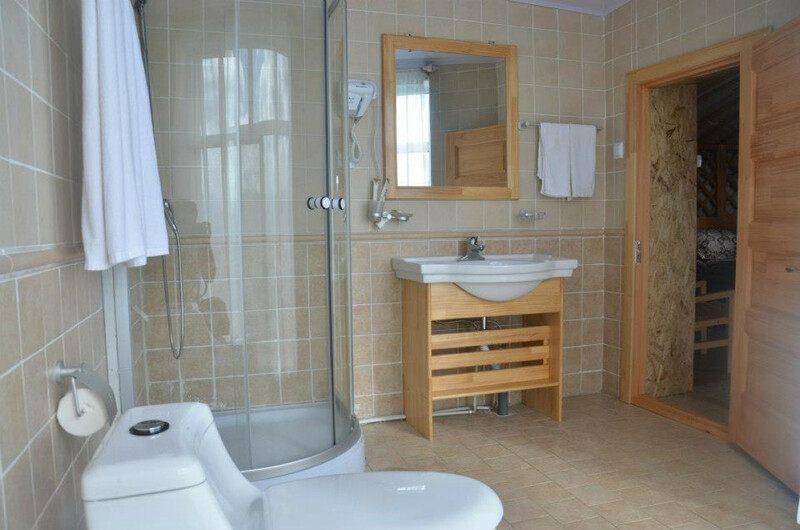 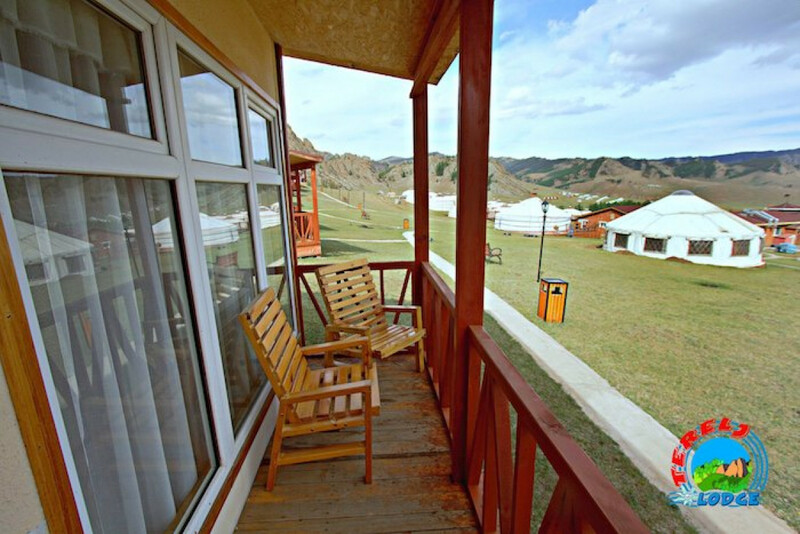 All our facilities are designed to provide you the highest comfort in the beautiful natural settings. 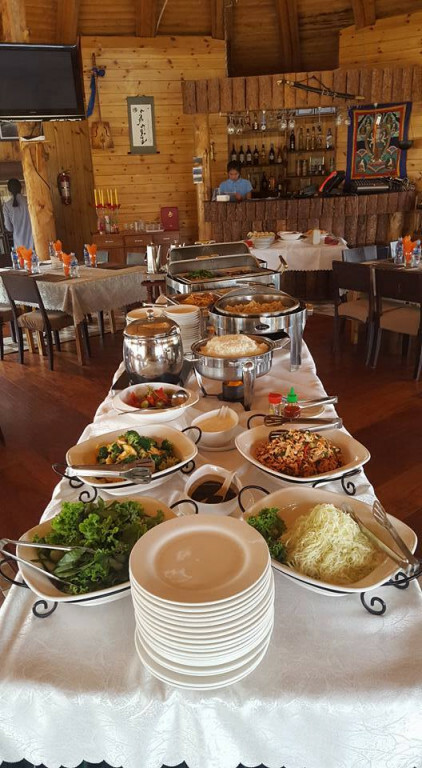 Anyone can be thrilled to eat in our spacious Heritage and Modern Ger restaurants serve most delicious Mongolian, European and Asian cuisines. 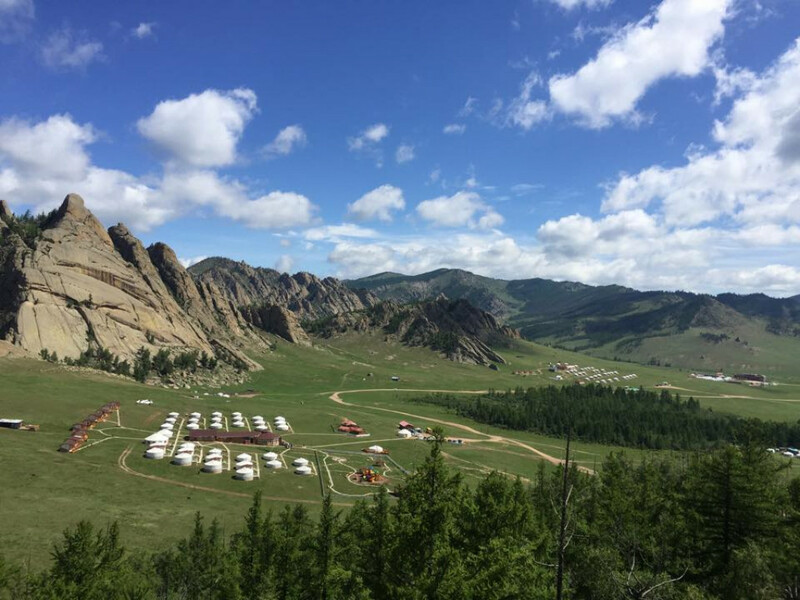 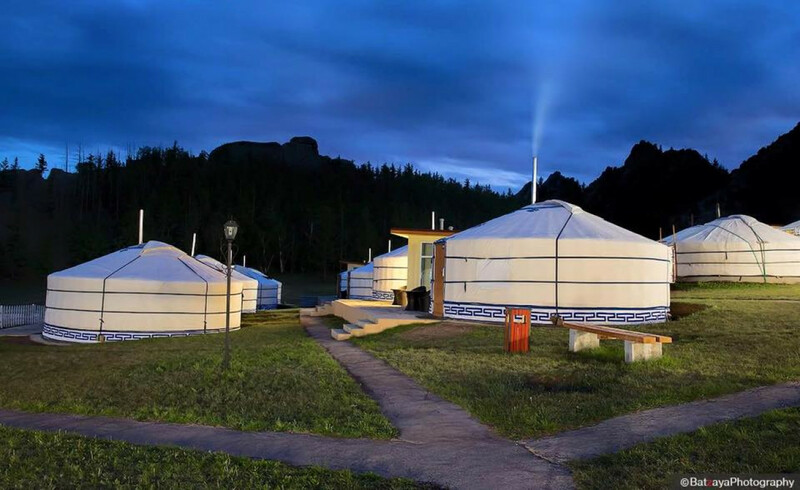 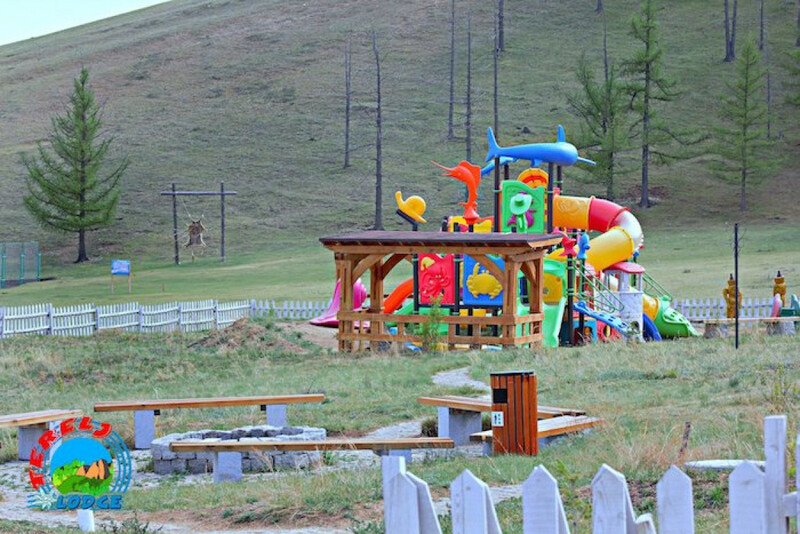 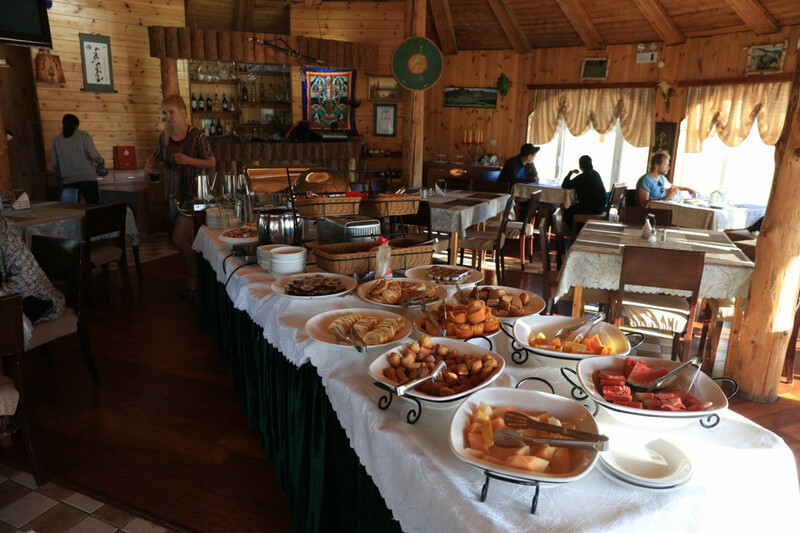 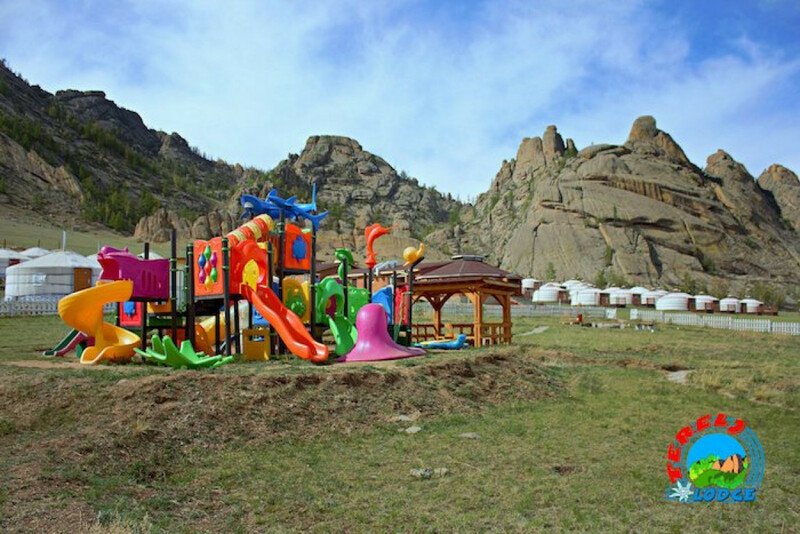 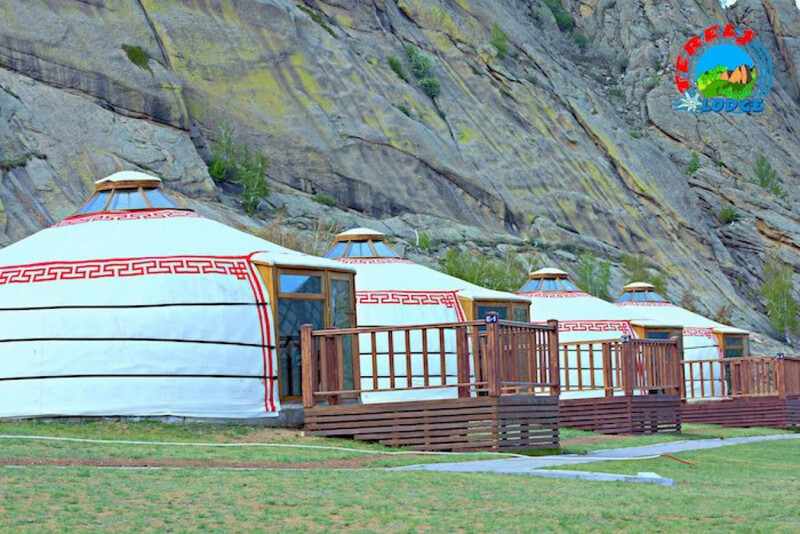 Beside delicacy Fresh drinks, Mongolian barbeque and a stunning view of the picturesque Terelj valley are all combined to enhance your enjoyment. 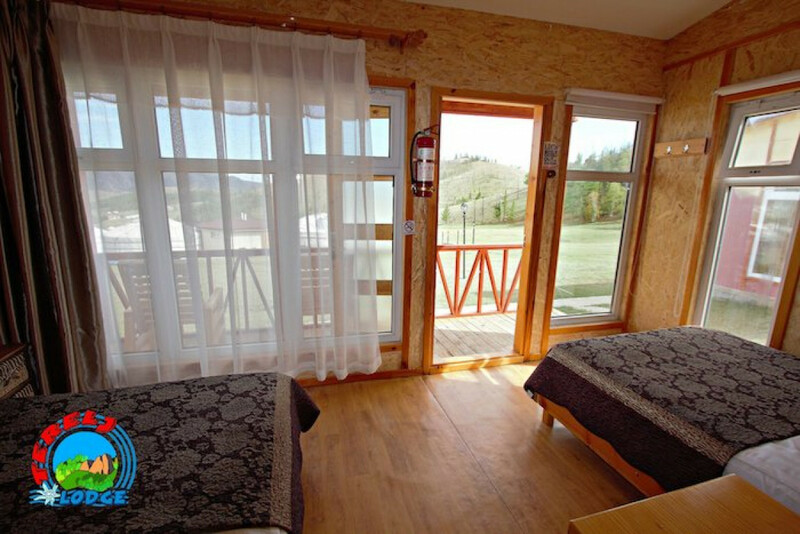 Canadian style wooden houses are best in any weather conditions. 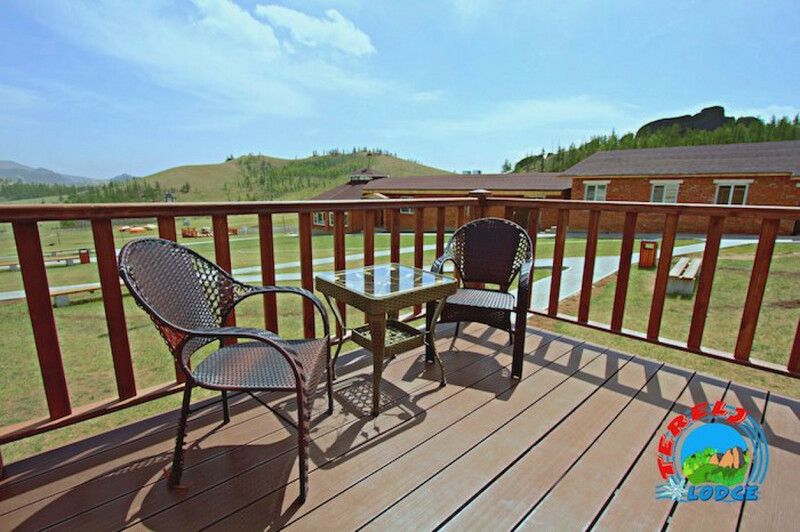 The houses are furnished with king size double bed or queen size twin beds and modern furniture for your ultimate comfort. 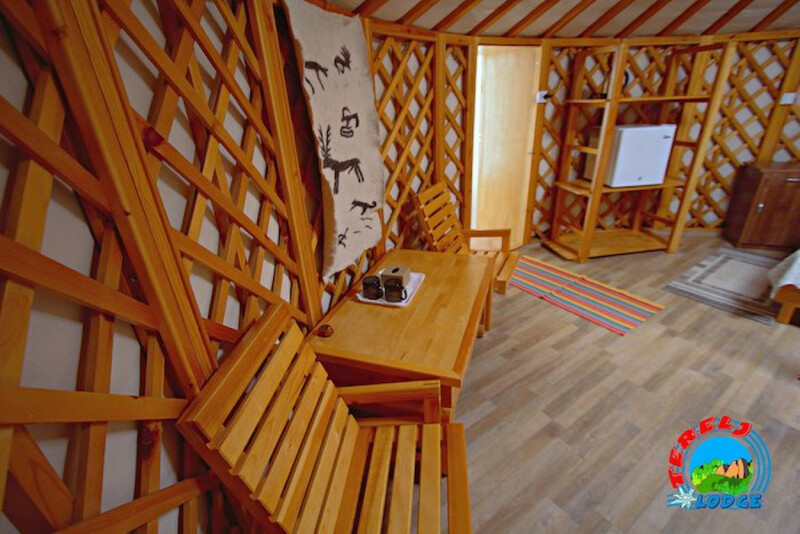 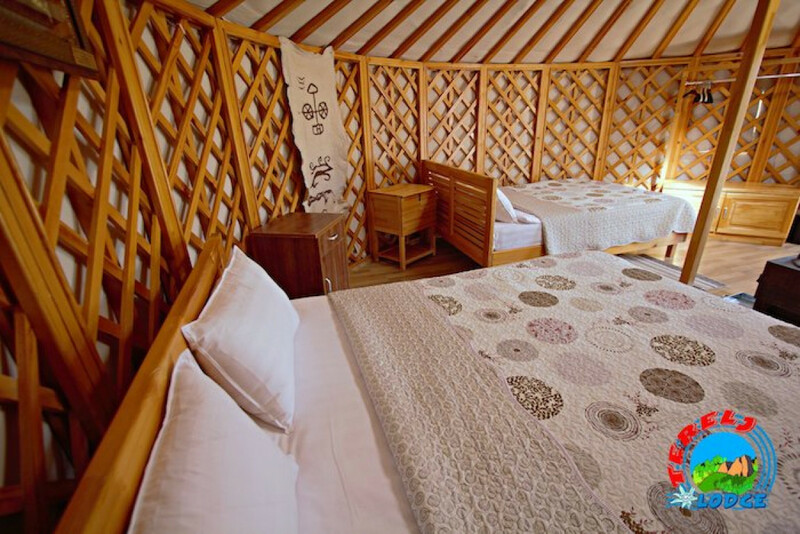 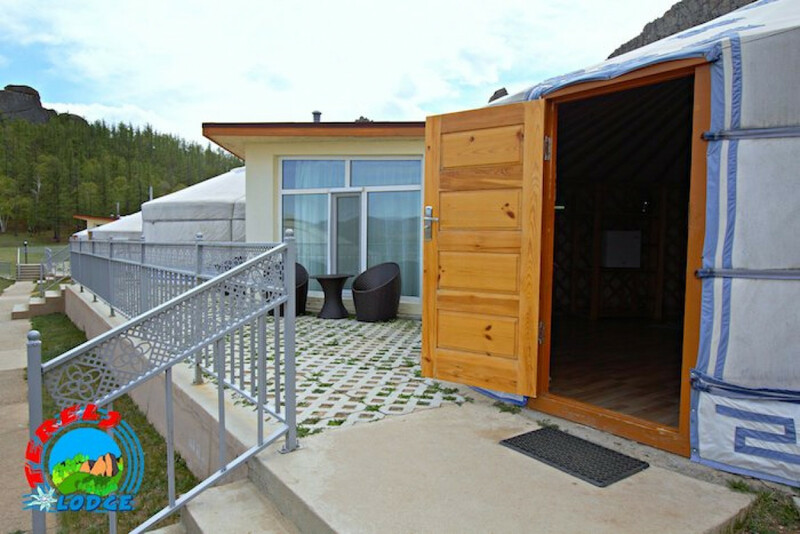 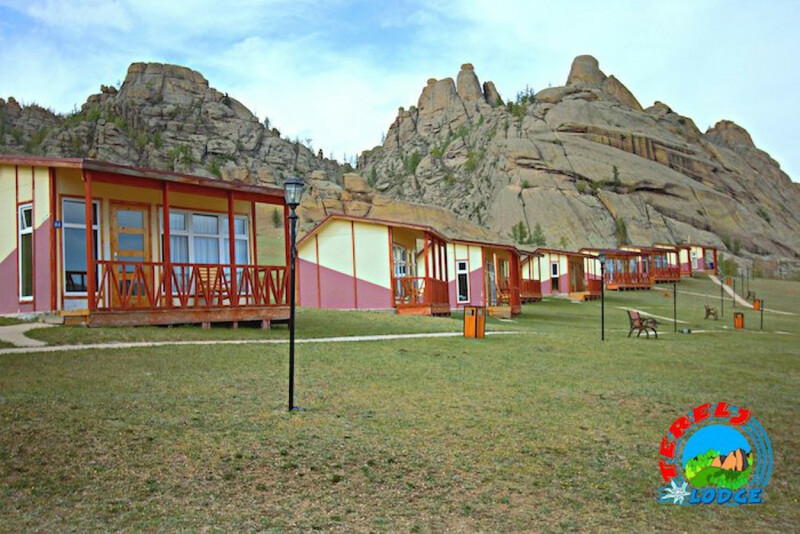 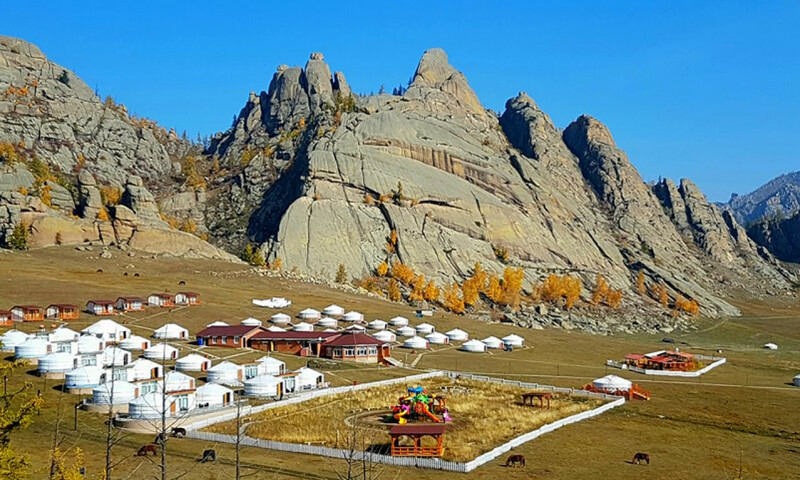 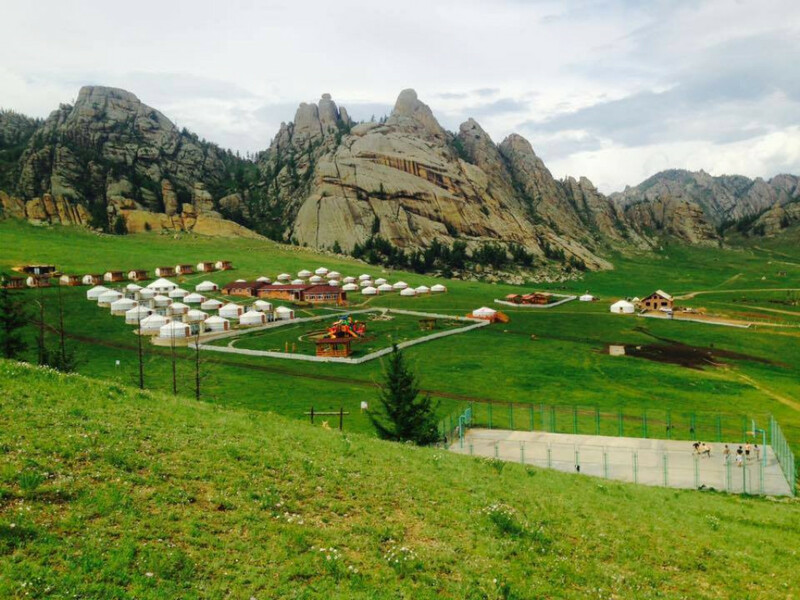 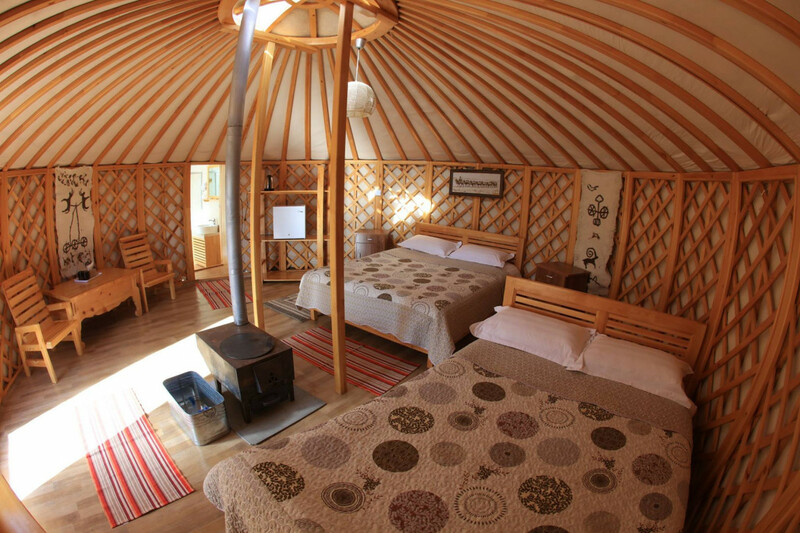 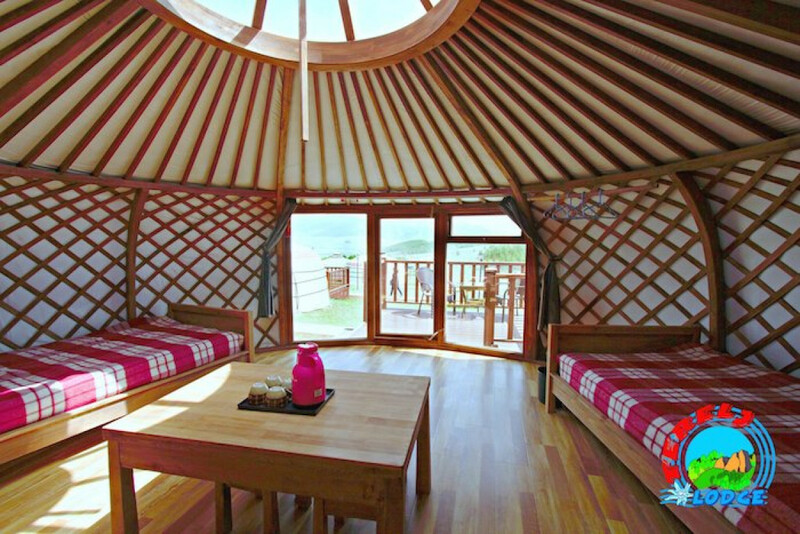 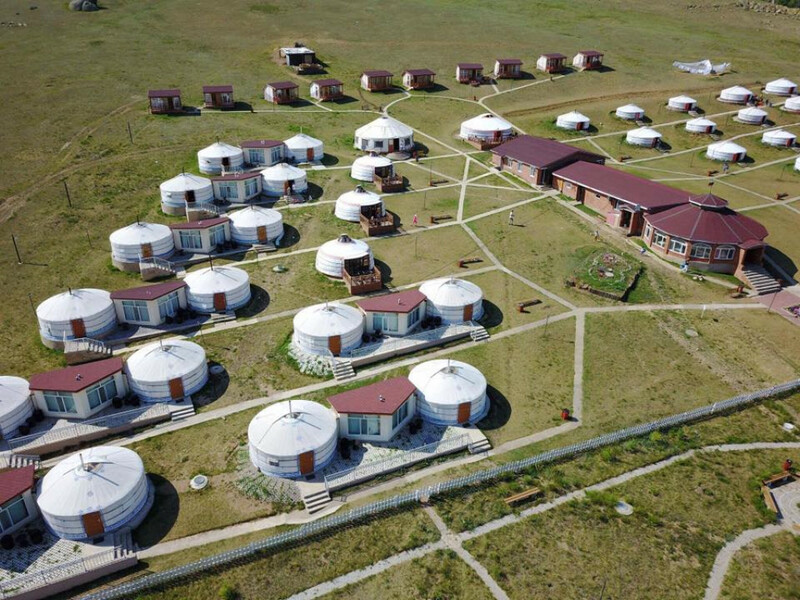 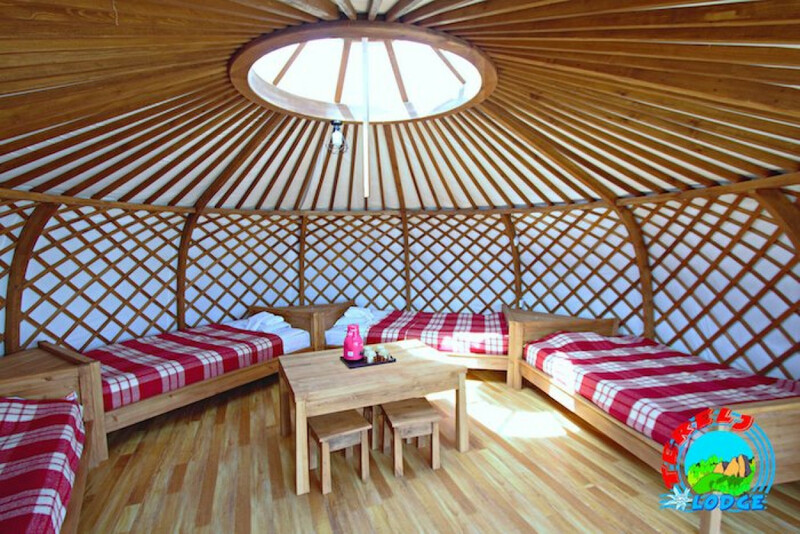 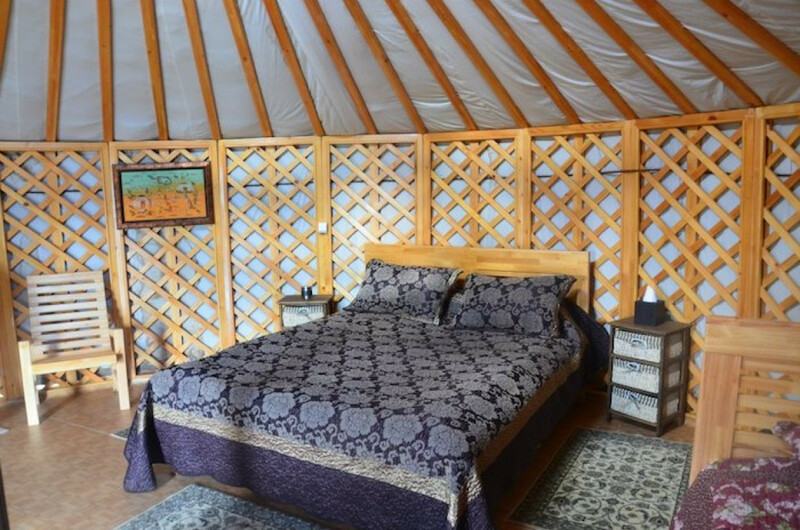 Standard gers at Terelj Lodge provide our guests Mongolian cultural authenticity and modern style accommodation comfort at the same time. 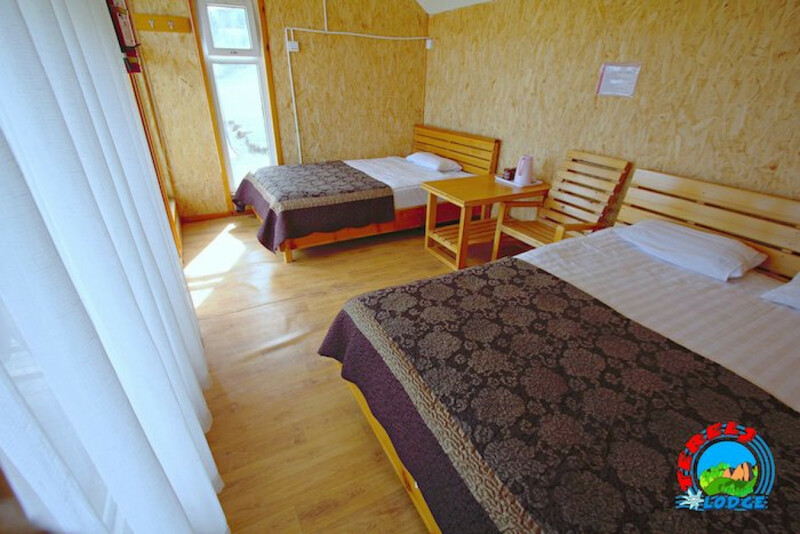 Each ger is furnished with 2-4 large queen and king size beds and traditional furniture and equipped with a wireless call bell, through which our guests can reach the services within seconds. 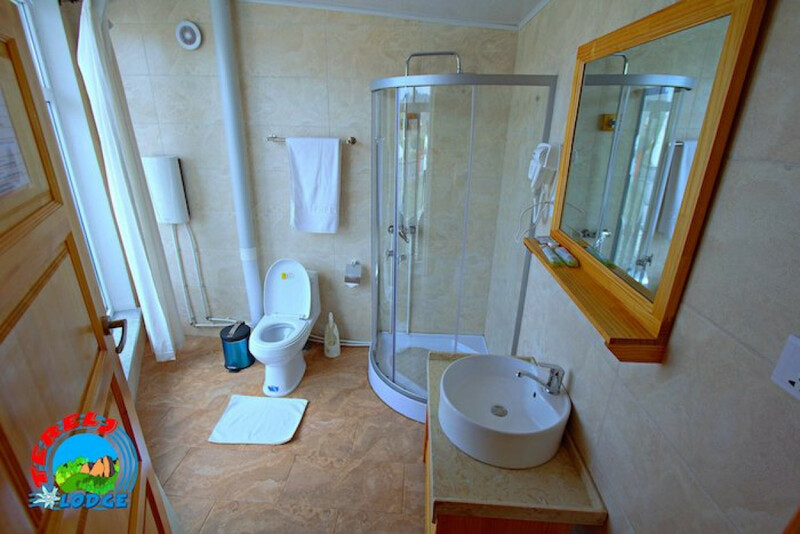 Each deluxe gers are equipped with a private bathroom with a toilet, shower and sink, a king size bed or queen size twin beds as well modern hotel amenities.